Here we are again to celebrate one more year together: today we're celebrating our website's 13th anniversary! This last year Randy was busy with Angels in America, his dream role finally come true, and other interesting works. We still don't know about his future projects, but we're sure he's going to be amazing, as usual! So, thank you Randy! 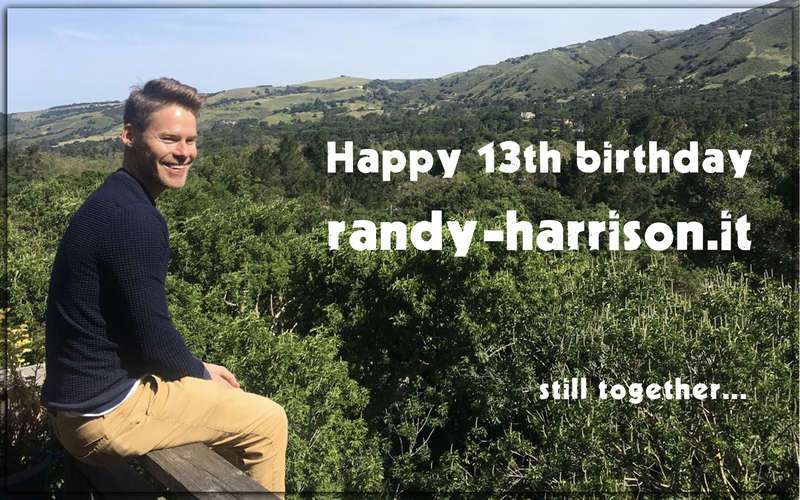 Best wishes to Randy, we hope he will succeed in many more projects and can fulfill his secret dreams! 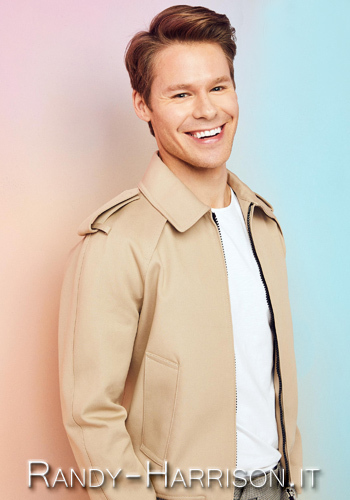 We got to know him for his role as Justin in Queer as Folk and we decided to follow his amazing career which gave him many important roles in theatre. This year Randy finally landed his dream role as Prior in Angels in America! We're so proud of him for his hard work, incredible acting and well deserved success! As you already know, Randy performed with The Skivvies at the Crown & Anchor in Provincetown on August 6th and 7th. "By popular demand" Randy will be performing with the Skivvies tonight and tomorrow night (August 6th-7th) at 9pm at the Crown & Anchor in Provincetown. Meanwhile Lauren Molina posted a short clip of herself with Randy and Nick Cearly driving to Ptown. Only two weeks left and all the dates sold out for Angels in America at the Berkeley Repertory Theatre! Today the Berkeley Rep posted one more clip: Behind the scenes with Danny Binstock who plays different roles but mostly Joseph Porter Pitt, the closeted Mormon. Here is the clip with some more frames of Randy! One more "Behind the scenes" from the Berkeley Repertory Theatre! Caldwell Tidicue talks about his role as Belize in this great production of Angels in America and about Belize's relationship with the other characters, especially his best friend Prior, played by Randy! We also made some screencaps from the video! 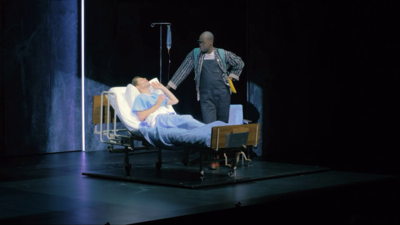 The Berkeley Repertory Theatre gave us one more clip from Angels in America. This time Bethany Jillard, who plays the role of Harper, talks about the play and her role in it. 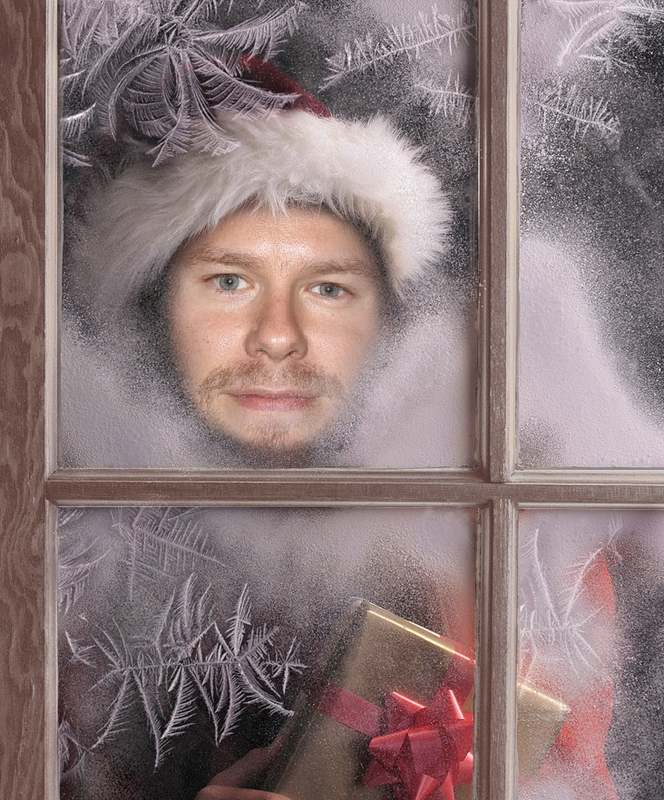 And again there's more than a glimpse of Randy! The Berkeley Repertory Theatre has just released another video: "Behind the scenes: meet Benjamin Ismail". In this clip Benjamin talks about his role as Louis Ironson, Prior Walter's lover, and of course there are many scenes with Randy!